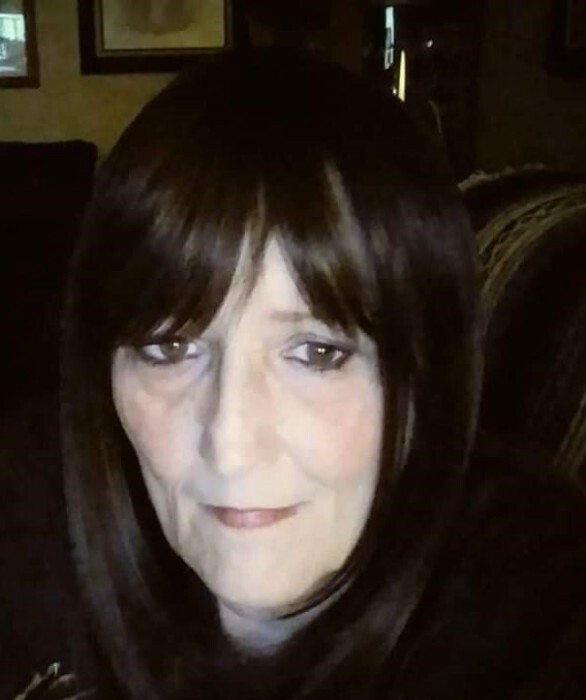 Lisa Louise (Hankins) Jones, 57 Indianapolis passed from this world on Saturday March 16, 2019. She was born on Wednesday February 14, 1962 to Clarence E and Anna L. (Earl) Hankins in Indianapolis, Indiana. She was the youngest of 6 children. Lisa and Calvin were married August 25, 2014. Lisa attended Brownsburg High school. 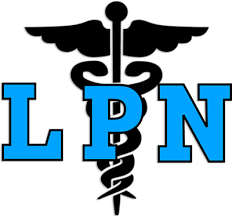 She graduated from Oil City Pennsylvania with her LPN. Lisa worked as LPN and caregiver for 25 plus years, 15 at Hoosier Village, worked at Kings Machine for 5 years, retiring from Hosannah Helpers in 2017. Lisa loved animals, her friends and family. She was preceded in death by her parents Clarence E and Anna L. (Earl) Hankins, sister Pam Reeves. She is survived by loving husband Calvin Sheldon Jones, sons David (wife Kimberly) Jones, Kasey (wife Michelle) Jones, daughters Shannon (husband Rob) Jones, brothers Larry Hankins, Mike (wife Sharon) Hankins, Kenny Hankins, sister Stephanie Eaton, 3 grandchildren Miranda, David, Andrea, 10 great grandchildren, and many extended family and friends. Celebration of life visitation will be held Friday March 22, 2019 from 4 pm to 6 pm at Indiana Memorial, service following at 6 pm.